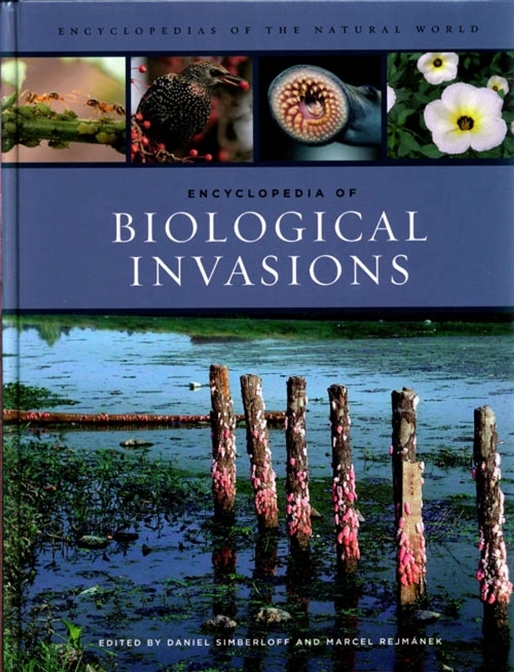 This encyclopedia illuminates a topic at the forefront of global ecology - biological invasions, or organisms that come to live in the wrong place. Written by leading scientists from around the world, the book addresses all aspects of this subject at a global level - including invasions by animals, plants, fungi, and bacteria - in succinct, alphabetically arranged articles. Scientifically uncompromising, yet clearly written and free of jargon, the volume encompasses fields of study including biology, demography, geography, ecology, evolution, sociology, and natural history and features many cross-references, suggestions for further reading, illustrations, an appendix of the world's worst 100 invasive species, a glossary, and more. The book features articles on well-known invasive species such the zebra mussel, chestnut blight, cheatgrass, gypsy moth, Nile perch, giant African snail, and Norway rat and details regions with especially large numbers of introduced species including the Great Lakes, Mediterranean Sea, Hawaiian Islands, Australia and New Zealand.